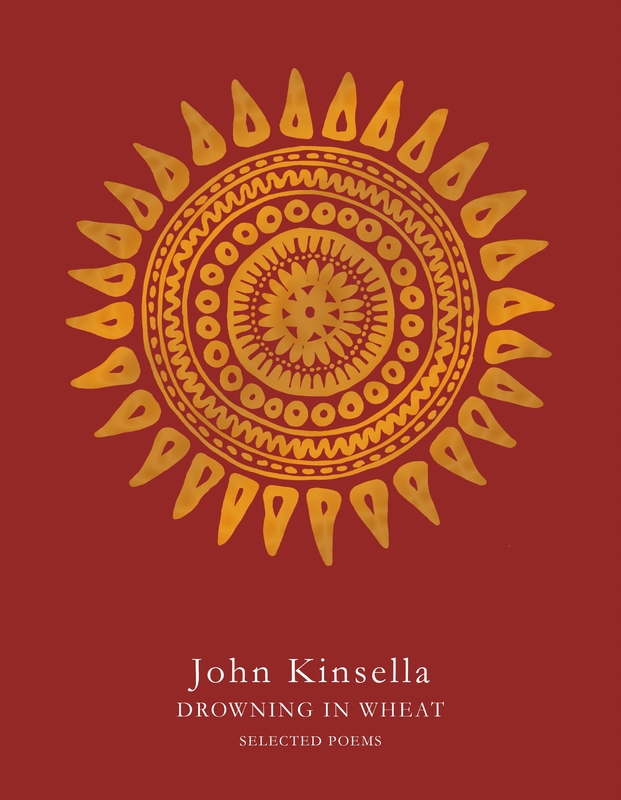 The poetry of John Kinsella will need little introduction in a forum such as this, though with the recent publication of his Drowning in Wheat: Selected Poems, aspects of Kinsella’s biography move more meaningfully into focus. Author of over forty books, Kinsella’s writing career spans three decades. What with the wealth of material available to him, Kinsella and his editors might have been spoilt for choice; though how to bring this wealth into a general coherence? I might as well say it now that this selected represents a feat in selective reading. 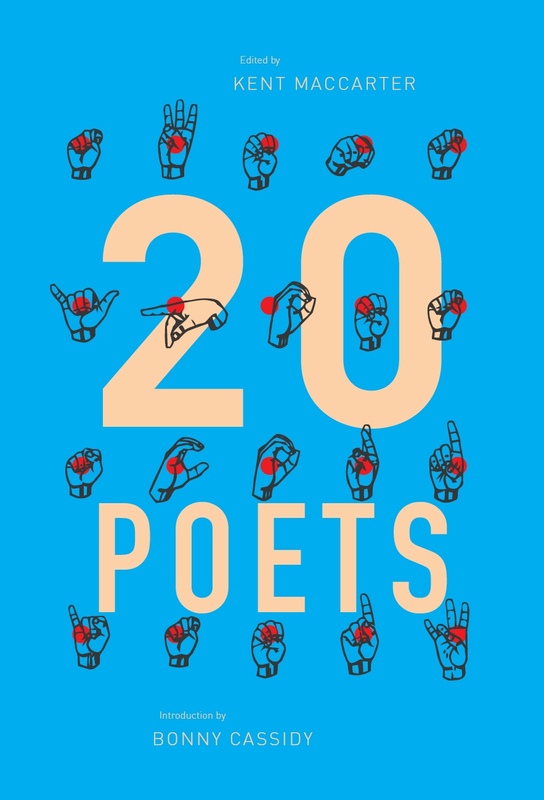 Its poems, arranged as a continuous, unbroken sequence, and spanning nearly 400 pages, achieve a rare impetus and flow. Kinsella is, as the note to his excellent 2009 recit, Post-Colonial, memorably states, ‘vegan, anarchist, pacifist’ – edifying enough, though again a reliable vector to the concerns of this volume and to the ecological and broader political concerns of Kinsella’s oeuvre. To drown in wheat: an unlikely circumstance, less unlikely in a context of industrial agricultural production. Further, what can it mean to drown on land, beneath the otherwise conventionally sustaining harvest? From the beginning of this book Kinsella signals a vital reconsideration of our relation with land. 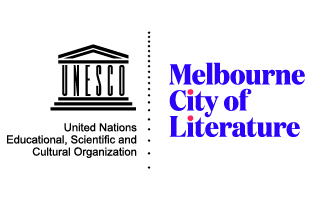 In an earlier poem from a previous selected, Kinsella quotes Xavier Herbert (Herbert himself echoing Pierre-Joseph Proudhon) for whom a white presence in Australia means ‘a community of thieves.’ Colonisation marks the beginning of the problem for Kinsella and materialises not only physically but in the continuous colonising claim and influence of language (construed here as a desire to possess); claims over land, language as cultural imposition – conquest would appear complete showing the coloniser to be doubly culpable, comprehensively implicated. As Kinsella writes in ‘Ornithology’: ‘That this should happen diurnally / does not spoil the observation. These binoculars being trained to look where they shouldn’t’; or, ‘the birds are prosy one might suggest but translation is tyranny.’ ‘Borrow Pit’ shares a similar view: ‘parrots an antidote to language, antidote to borrowed vision … what of me?’ Language is problematic; it claims, acting within an historically dominant anthropocentrism, and yet, in describing the human world as secondary Kinsella’s anti-pastoral contests a tradition of colonisation. Self-censorship is key, the sine qua non of Kinsella’s emancipatory politics. Beyond intrusions of language: ‘small birds sing and you don’t think of their names’. The narrative poem, ‘The Hunt’, consolidates this sense of caution in regard to the influence of language. As the reward for the scalp of ‘The Tiger’, a boy’s uncle offers ‘fame throughout the district’; the boy finally traps The Tiger though refuses to speak of what he has done, not, it seems, because he can never articulate the unspeakable horror of The Tiger’s cruel death, but because he refuses to accept that the legend inevitably deriving from the event should stand as the surrogate and ‘surviving’ line of the dead Tiger (extinct species?). The story’s bathos is its triumph, and condemns any conflation of extinction and mythology. The boy alone will live with the facts of The Tiger’s suffering and his own cruelty. are no generics, no models of behaviour. This entry was posted in BOOK REVIEWS and tagged Chris Brown, John Kinsella. Bookmark the permalink.